Marketing and promotion is not easy for writers who are use to working alone and are self conscious about their work. Christmas is approaching and is an ideal time to beginning selling. Books are relatively cheap compared to other small gifts and make ideal presents. 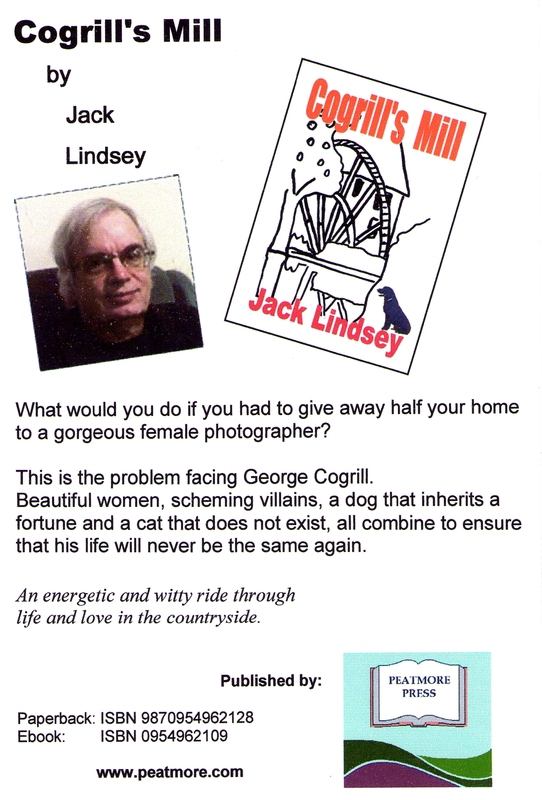 With this in mind, Peatmore Press intends to enter the marketing arena to actively promote Jack Lindsey’s novel, “Cogrill’s Mill”, and the outcome as to whether the campaign will be successful or not will be reported here. It takes a great deal of courage for people who are shy about their work to actively shout out how wonderful it is but if their books are to be successful this is what they have to do. Fear of ridicule and being embarrassed about setting one’s self up for public display is a powerful deterrent. However, inspiration has been provided by Jane Wenham-Jones’s excellent manual, “Wannabe a Writer We’ve Heard Of”, which graphically shows the fears and lengths the successful writers must overcome so that their work can reach the public. 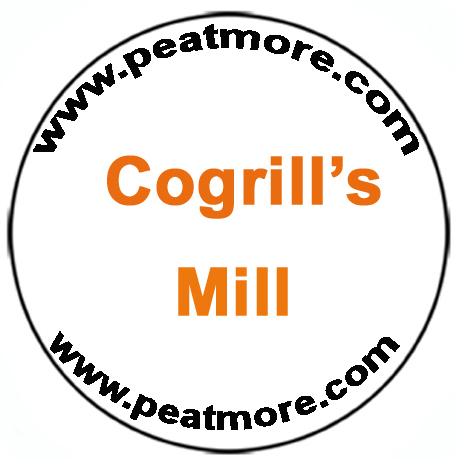 With this in mind, promotional badges and postcards have been prepared and armed with these Peatmore representatives have set out to woo prospective readers. The first foray in this arena took place on Friday 21st November with a stall at the local leisure centre with Woking’s One World Party. Not many books were sold but useful contacts were made. It now remains to be seen where the promotional trail will lead.